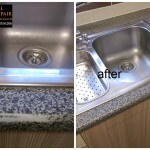 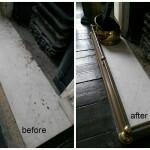 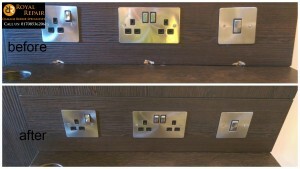 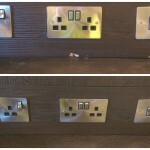 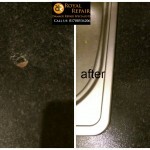 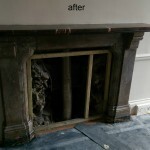 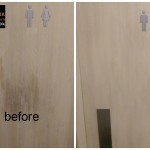 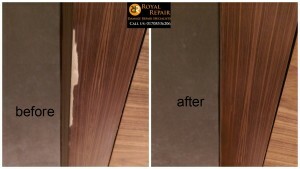 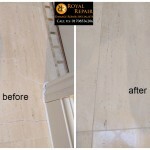 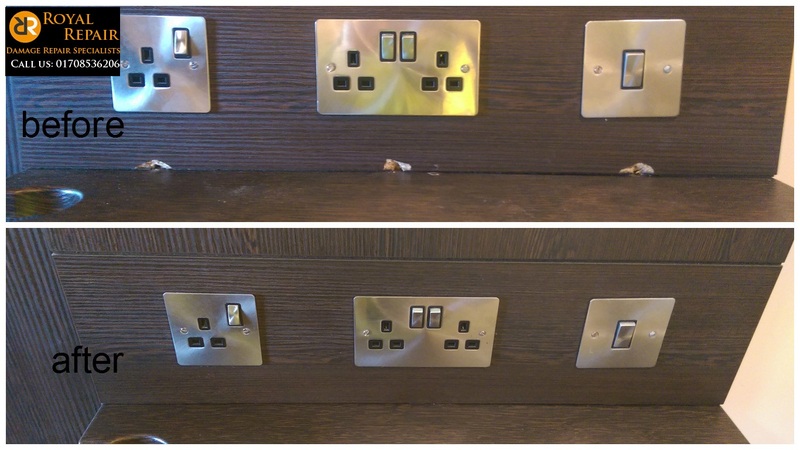 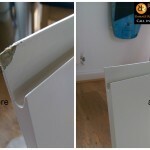 Furniture repairs by Our Damages repairs Specialists in London and Surrounding Areas. 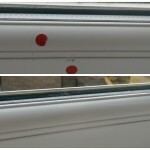 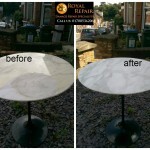 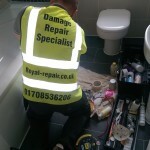 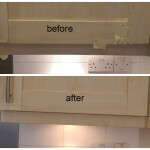 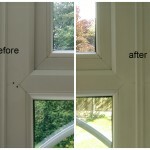 Damaged Table repairs, fitted Wardrobes repairs, Antique Furniture repairs, Cupboards repairs, Vanity Unit repairs. 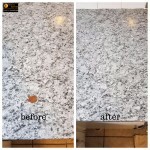 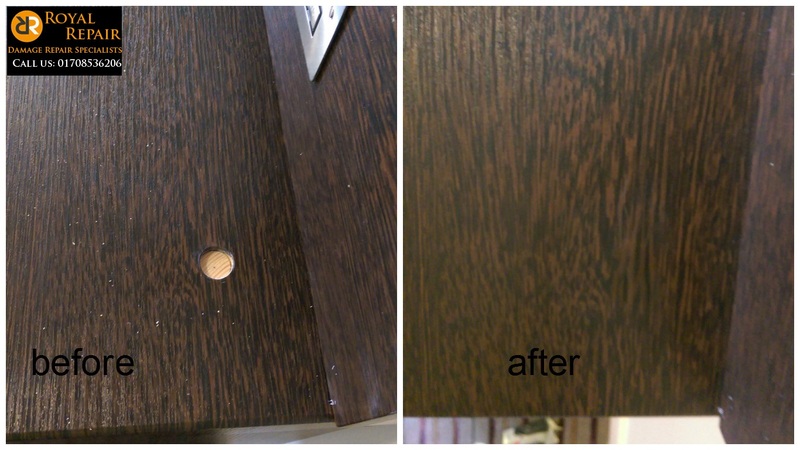 Over long years of practice We learned how to repair any damaged surface and make it look like it was never damaged before.It’s Very popular these Days Furniture Restoration in London and United Kingdom. 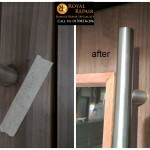 After We repair Furniture Damages. 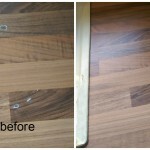 There are Items in Our Furniture repairs List that cost more than £50,000, but this information is confidential. 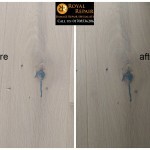 People Spending a lot of Money to buy Designer Unique Furniture and it would very Sad if item gets damaged, chipped or scratched, but Damage repair Specialist can repair all those damages.Most Recently Furniture repairs in London: Modern Furniture repairs Chelsea, Contemporary furniture damages repairs Mayfair, Luxury furniture scratches repairs Westminster in London, Unique Furniture Damages repairs Marylebone,Designer Furniture damage repair Belgravia, Newly Fitted Furniture Repairs Kensington. 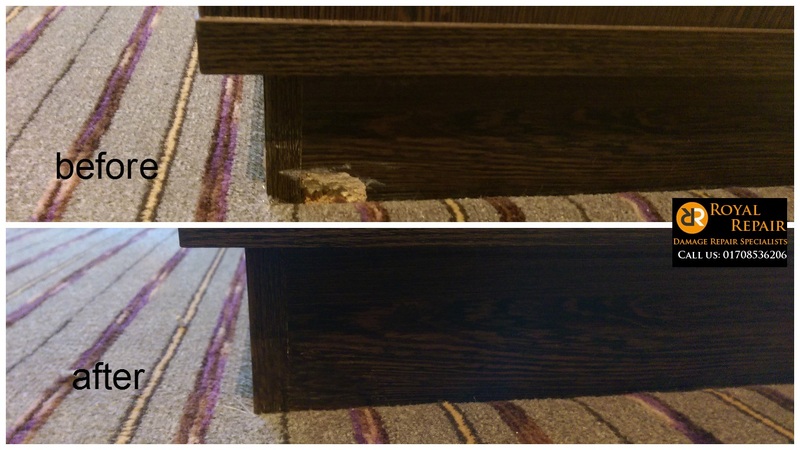 Hotel’s Wardrobes, Tables, Chairs, Beds gets vandalized or accidental damaged every day. 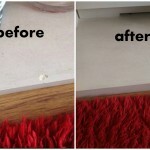 To replace damaged Furniture would take time and money loss. 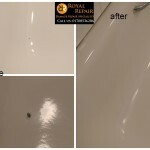 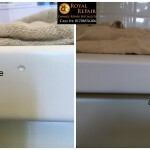 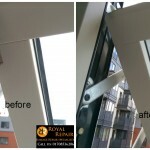 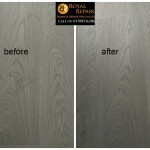 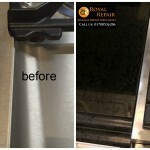 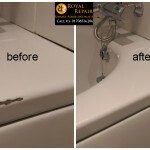 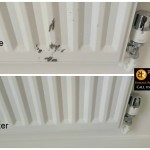 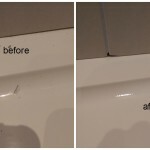 Royal Damage repair Specialists can come in to room and repair Furniture damages in Central London between guests leave and arrive . 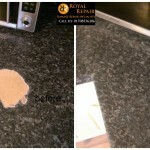 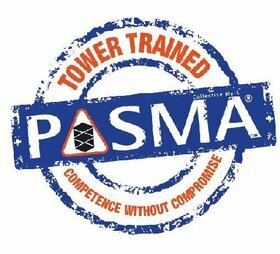 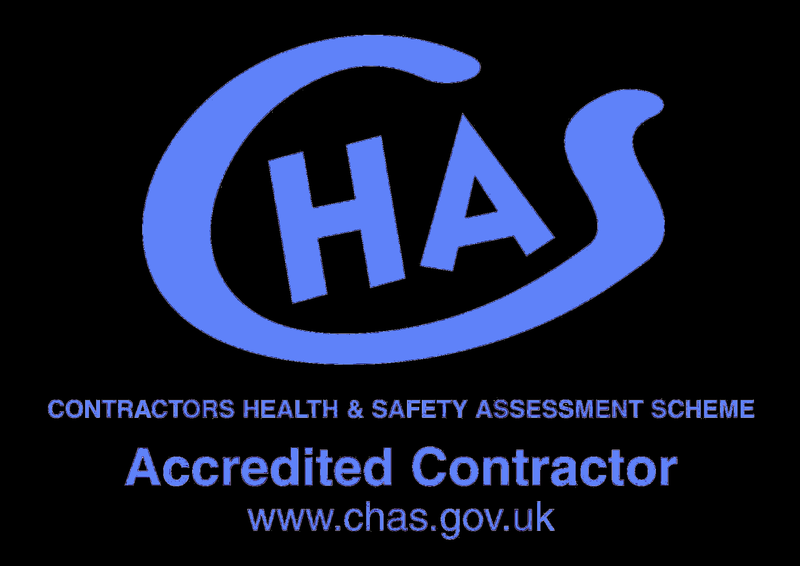 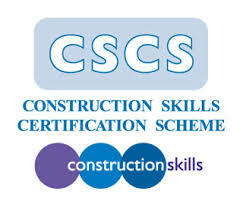 We provide very efficient Services saving you Time and Money. 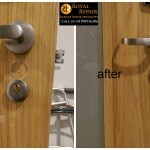 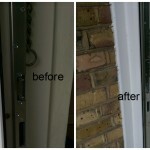 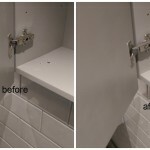 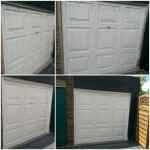 Our Central London Furniture Repair Services very often used by Landlords and also Tenants. 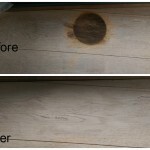 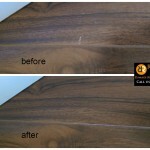 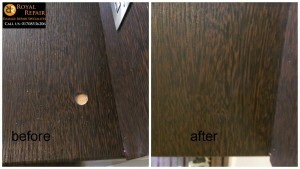 We can repair any Furniture damages- from little chip to long scratch. 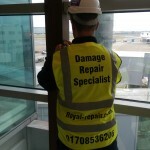 We always arrive on time, our Specialists are polite and friendly. 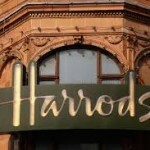 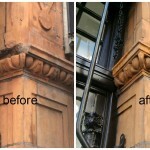 We carry Central London’s Hotels Furniture repairs, but we also visit Towns Like Brighton and Historical Cambridge. 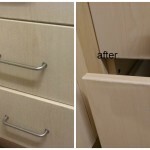 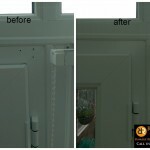 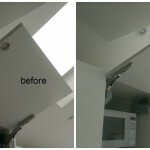 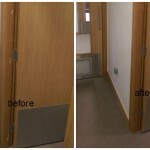 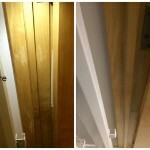 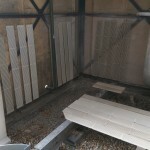 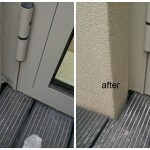 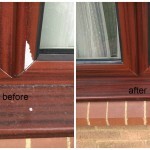 Recently we had job newly installed Furniture Repair in Cambridge. 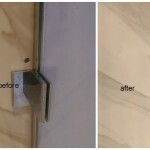 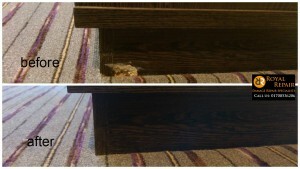 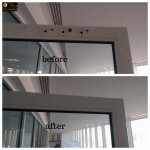 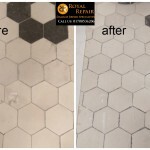 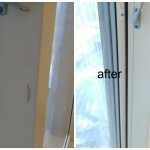 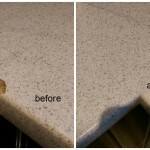 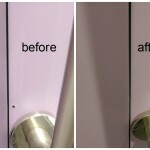 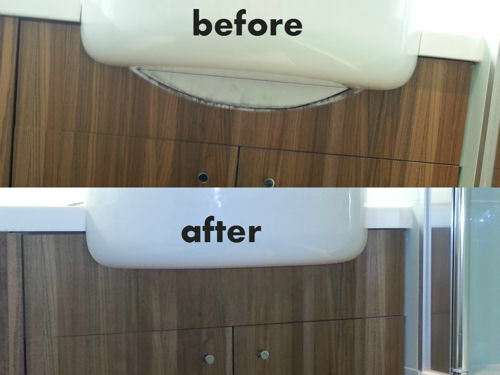 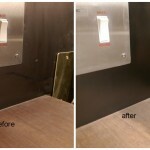 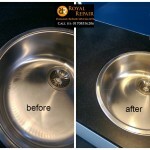 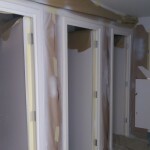 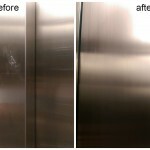 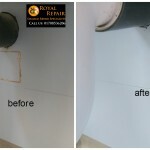 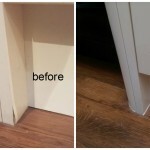 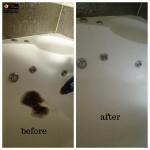 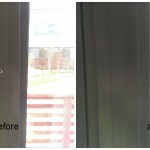 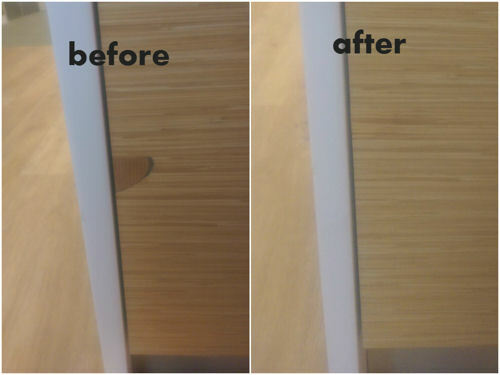 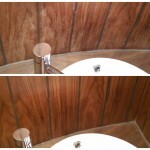 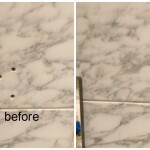 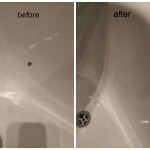 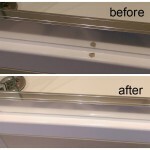 Our Damage repair Specialists finished all repairs on Time and Company who installed furniture got out of Trouble. 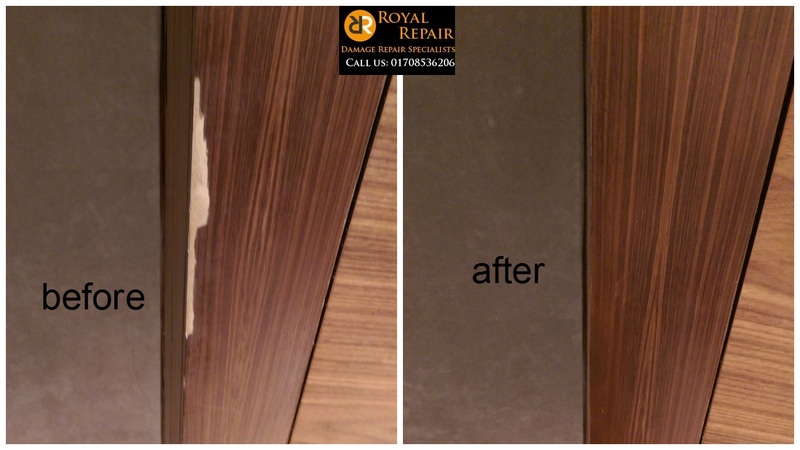 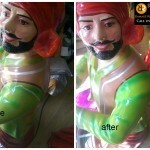 During Construction Process there always will be chips, scratches, marks on Furniture, but our Magic repairs Man is always ready to help.